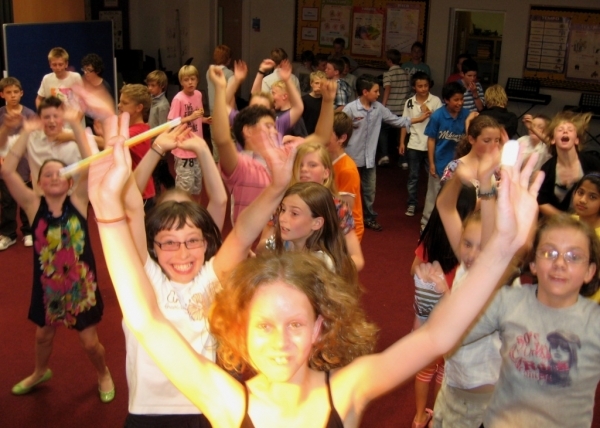 Do you want to host a fantastic children's disco to remember? 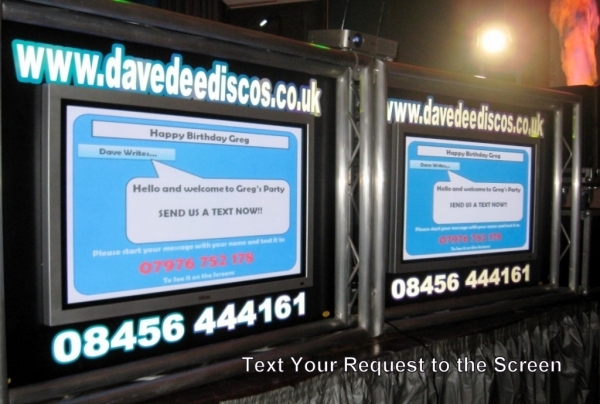 Then you need Dave Dee Discos! 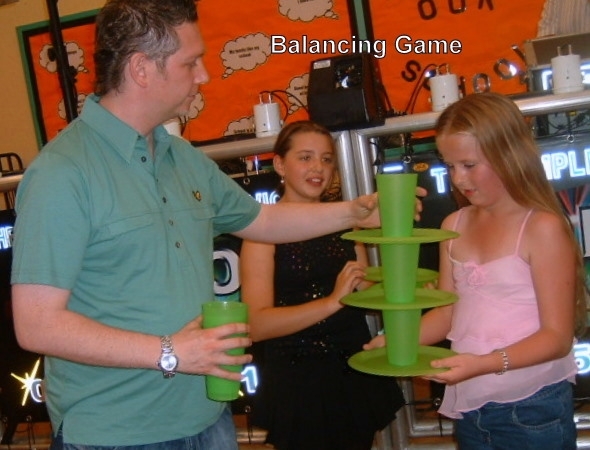 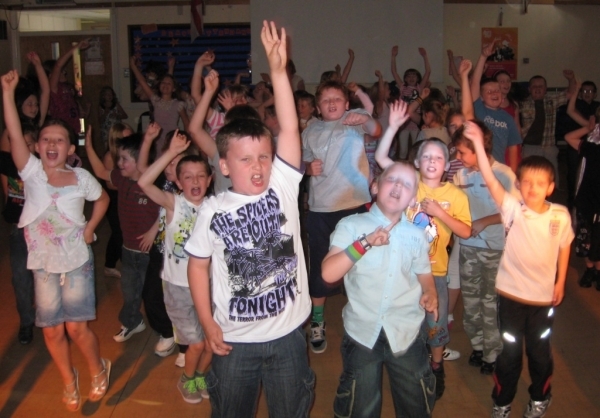 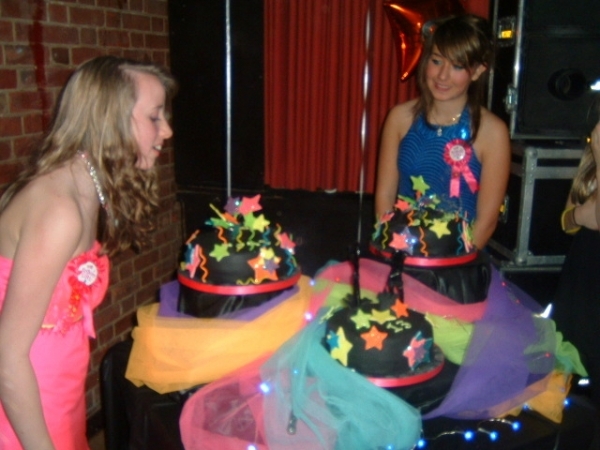 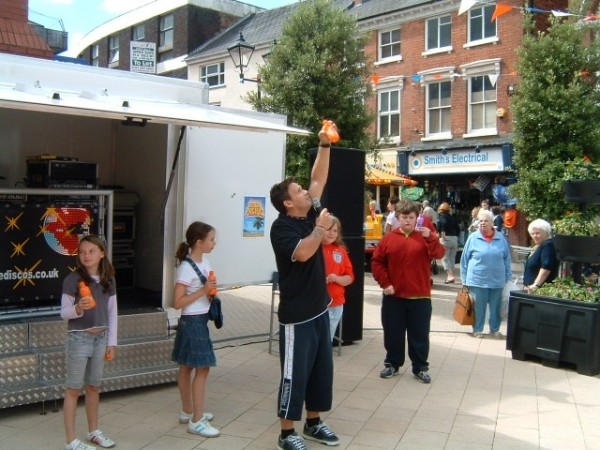 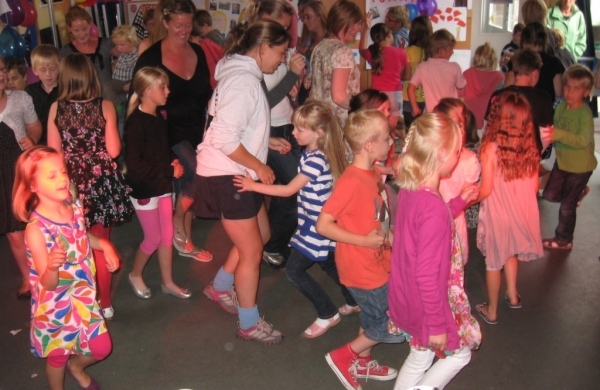 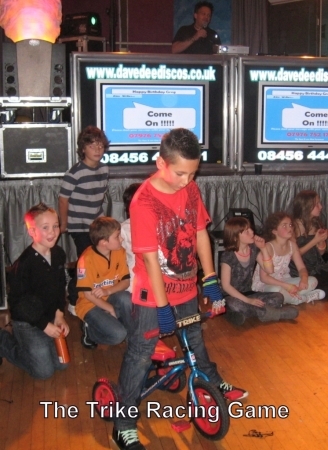 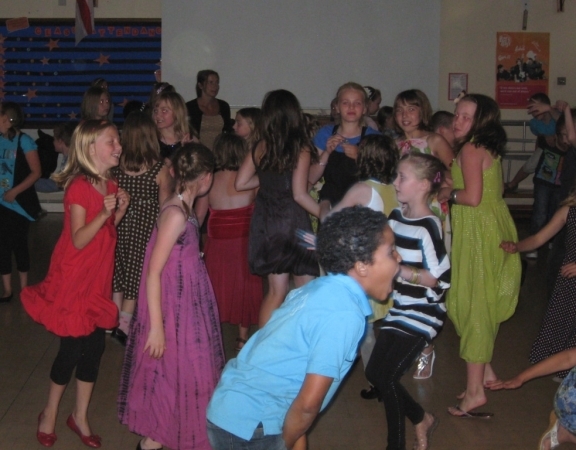 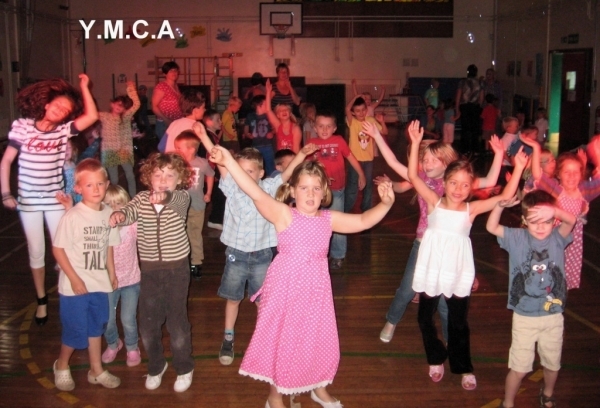 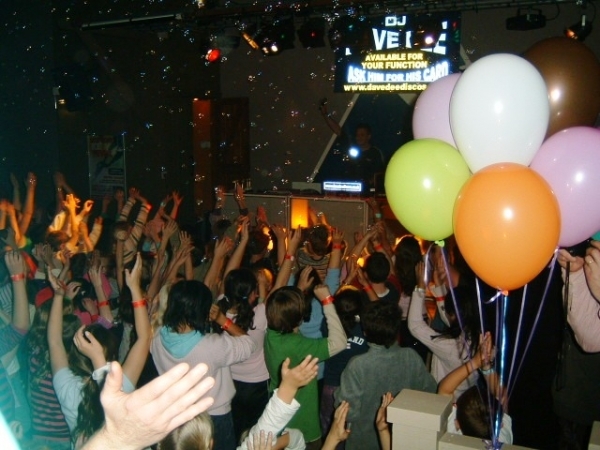 They provide hugely enjoyable and “fantastic” kids Discos in the Stone & the Staffordshire area. 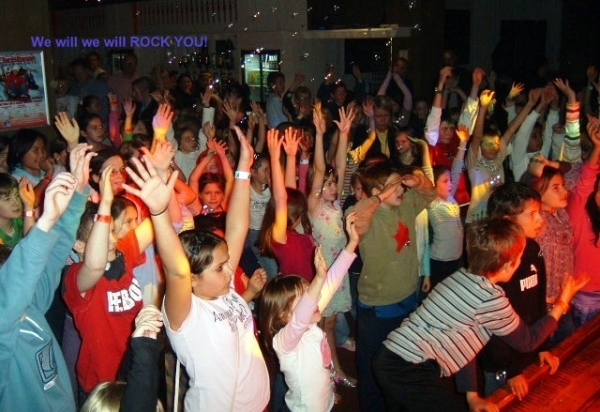 Discos that we guarantee will keep everyone entertained from start to finish, it’s what we do!